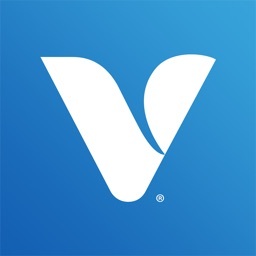 These apps offer store fronts as well as online ordering, so you can find the vitamins, supplements, and nutrition products you need. 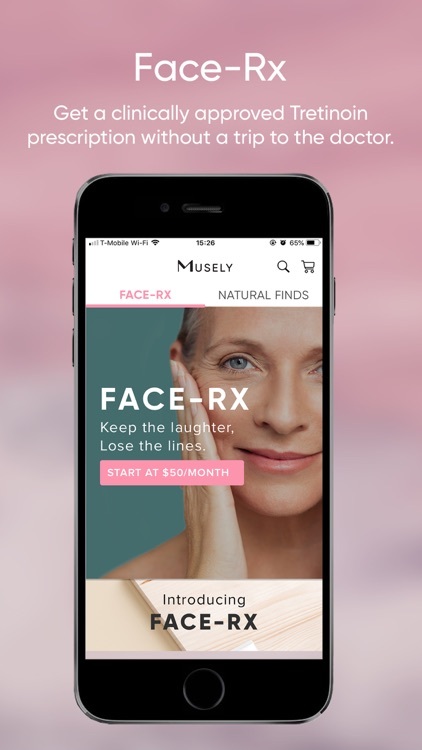 Musely is a mobile app and online marketplace committed to bringing our customers only the highest quality products. 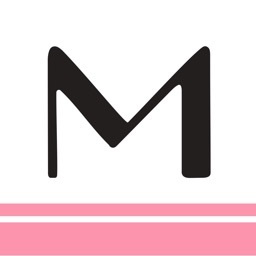 We offer prescription formulas, natural beauty brands, professional hair care and makeup products, as well as unique brands from around the world. 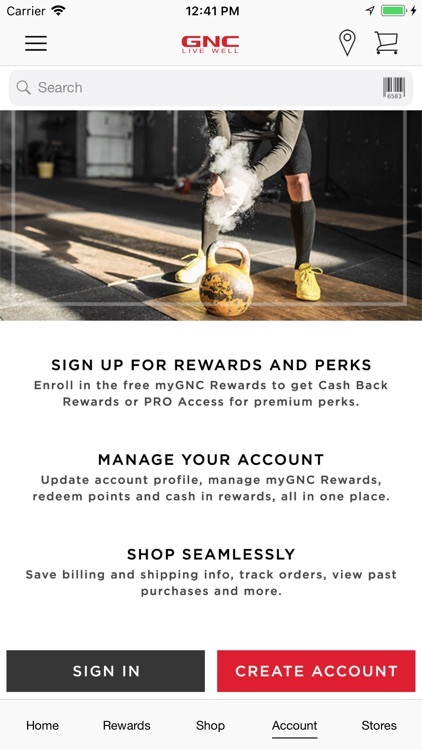 Fueling your best self ever just got easier. 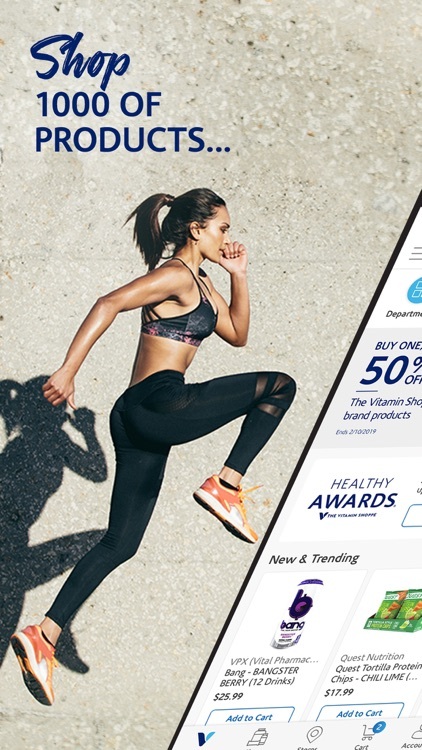 VShoppe, The Vitamin Shoppe® app, is the fastest way to shop 1000s of the hottest buzz-worthy health & wellness products. Plus, you’ve got your Healthy Awards® headquarters in your pocket! Track points, redeem Awards, manage AUTO DELIVERY subscriptions, and even score app-exclusive deals. You’ve got a world of healthy choices at your fingertips. Early access & app-only deals—just for you. 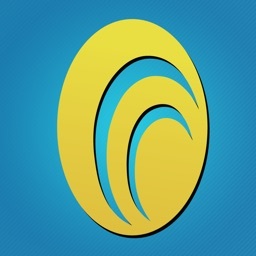 Easily track points, redeem Awards, and update your preferences. Update your subscriptions without breaking a sweat. Change the delivery location, flavors and frequency anytime. Just scan the barcode, review, and order. Simple and super quick. Use PayPal or scan your credit card for fast, easy checkout. Personalized notifications—sent right to your phone—means you won’t miss a thing. We’ve got more than 700 locations—find one near you, get directions, and check store hours. 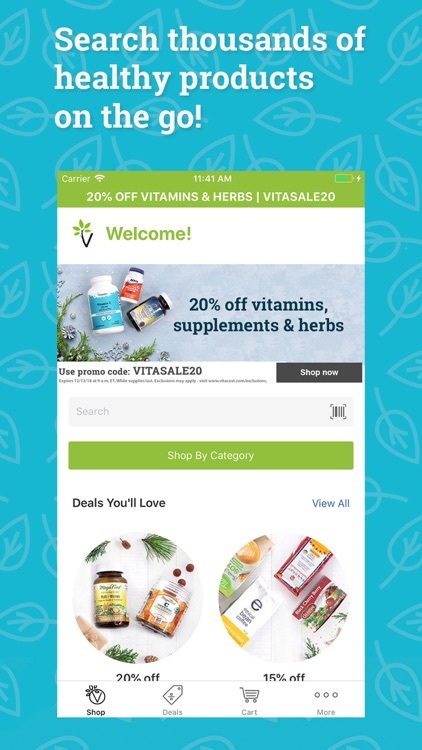 Download the app for Eddie’s Health Shoppe and unlock the savings on nutritional supplements, sports nutrition boosters, natural health and beauty products, and more. Preferred customers, take advantage of app-only savings and loyalty punch card offers. Stay up-to-date on new herbal supplement trends and even try out some of the Performance Lab’s equipment (located within the shop) for strength and endurance training. Their professional staff is available to help and invites you to download your discounts and c’mon in to Eddie’s Health Shoppe. 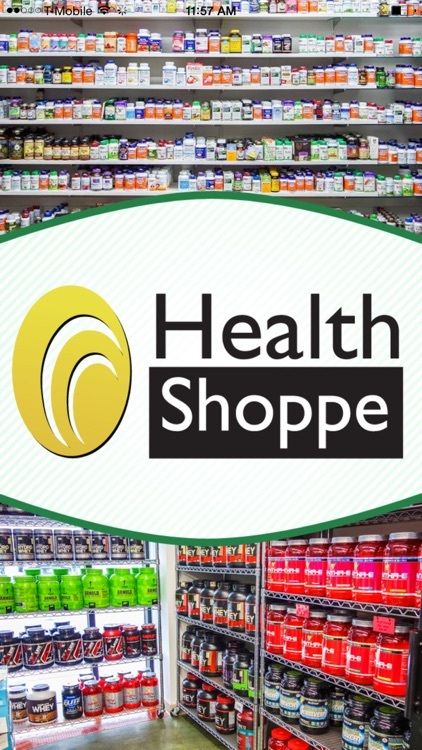 Eddie’s Health Shoppe’s app is free and you will receive your first reward soon after it is downloaded. 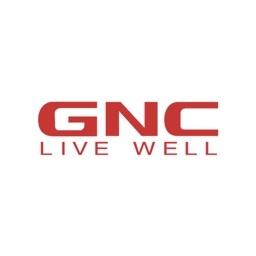 Whether you’re weekend warrior, ironman competitor or a spry senior citizen, Eddie’s Health Shoppe in Knoxville, Tennessee can help you improve your fitness and nutrition. 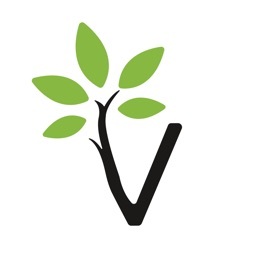 Eddie’s carries a wide variety of sports nutrition boosters, natural food vitamins, organic health and beauty products as well as children’s natural vitamins, pet foods and homeopathic supplements. As a bonus, there is an on-site Performance Lab where athletes can train and monitor their progress on equipment that is usually available only in major metropolitan areas. Tap the app, download your offers and pump up your energy with a natural boost from Eddie’s Health Shoppe.